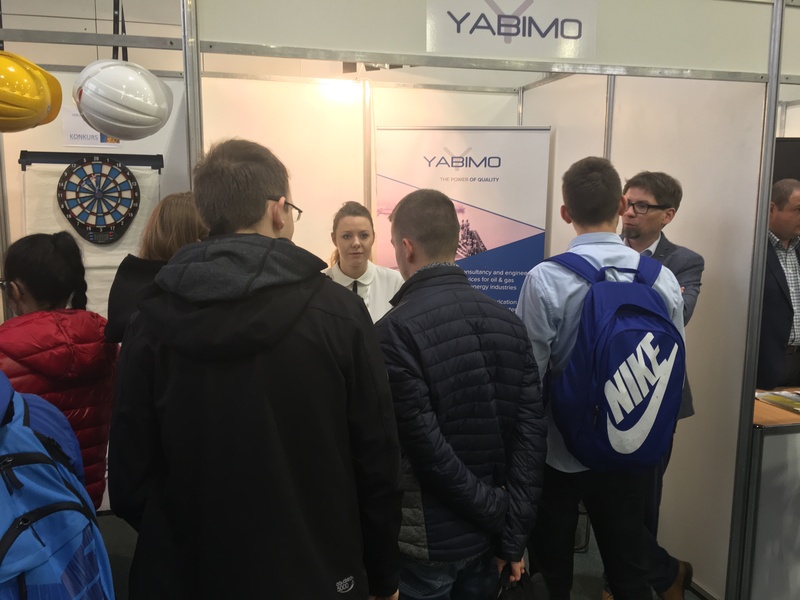 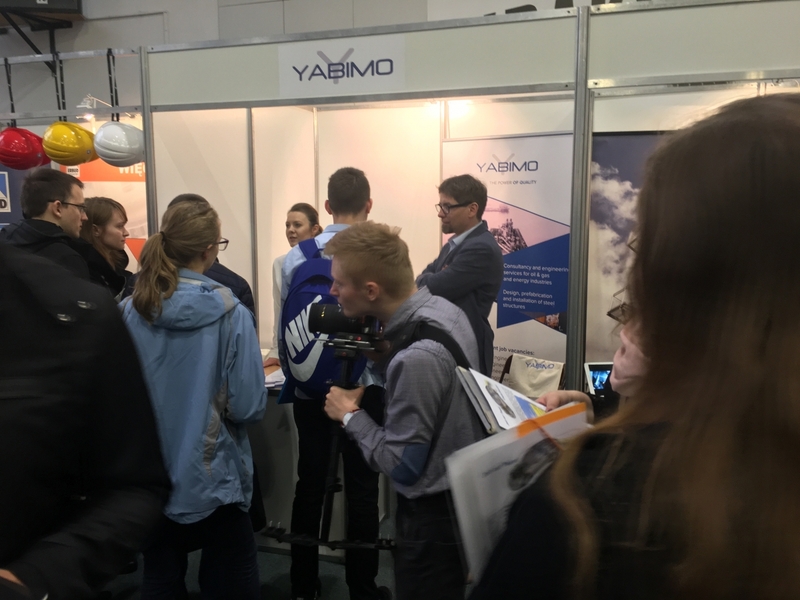 According to the Yabimo’s policy of social responsibility, we are always delighted to help others, especially young people at the beginning of their careers. 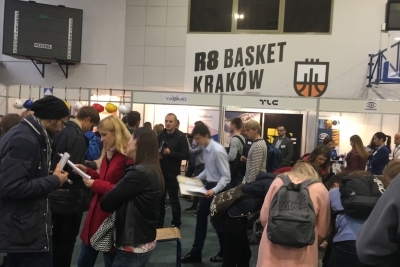 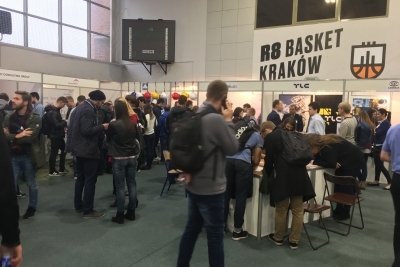 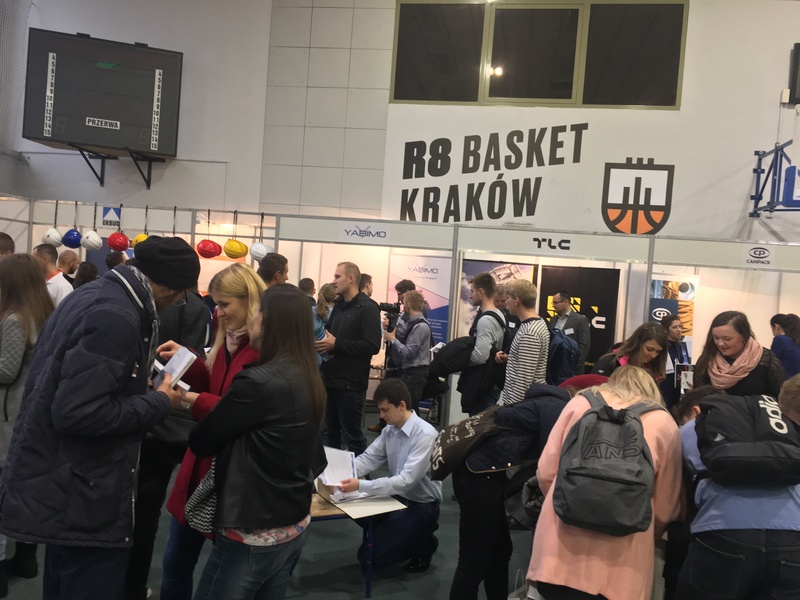 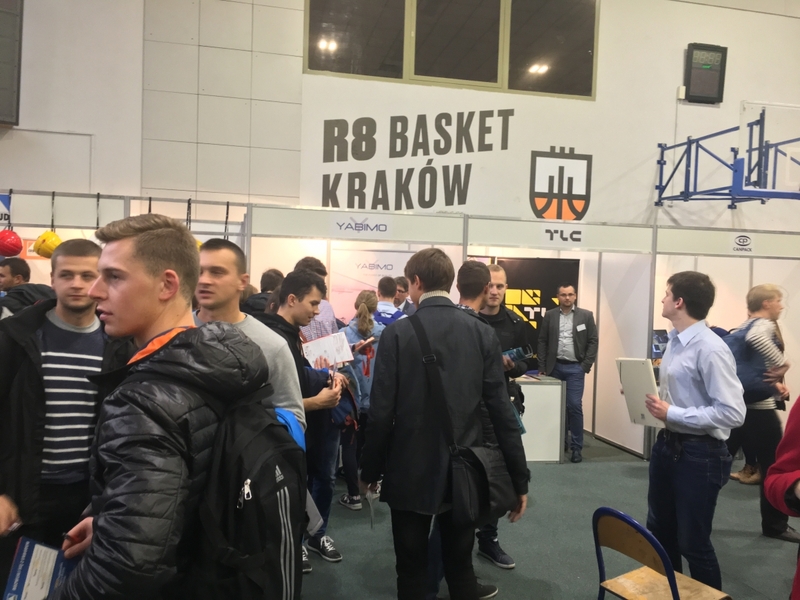 Therefore it was a pleasure to participate in the 2017 Engineering Job Fair at the Cracow University of Technology. 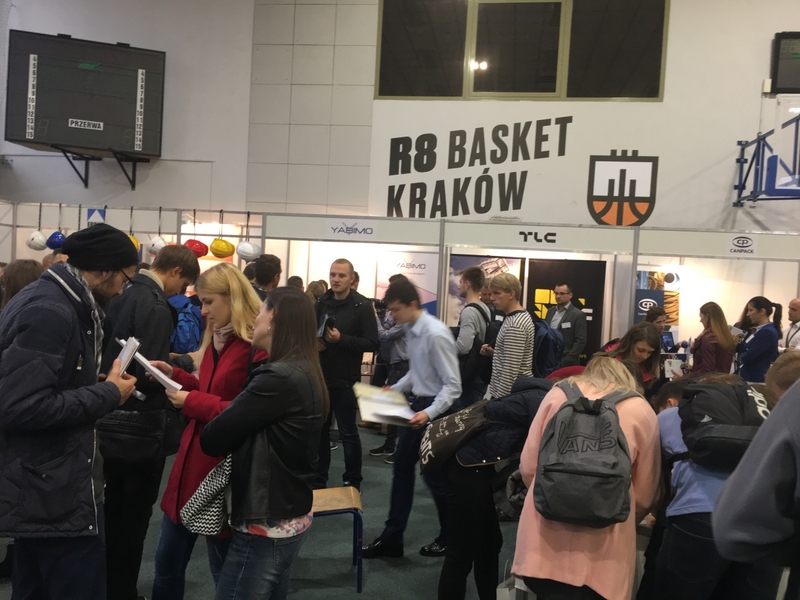 Over 1000 students have been introduced to our job opportunities. 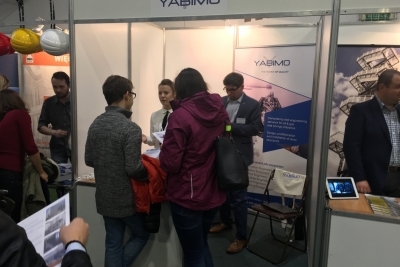 They had a chance to meet directly our company and learn about Yabimo’s work system. 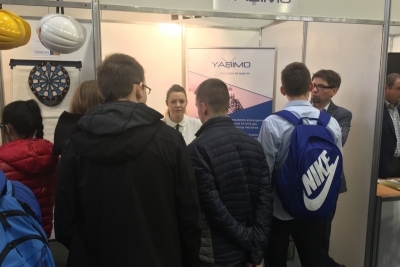 We shared our knowledge and experience with potential future candidates, mostly engineering students. 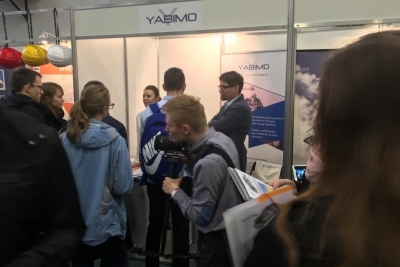 By providing students with Yabimo‘s work opportunities, we believe that we give young people a unique opportunity to start a fruitful career path. 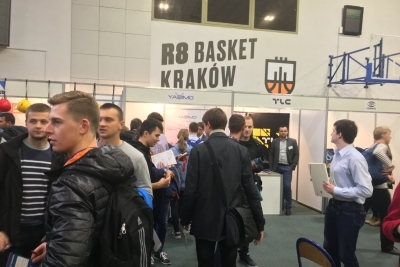 We always help young talents and support the development of their interests. 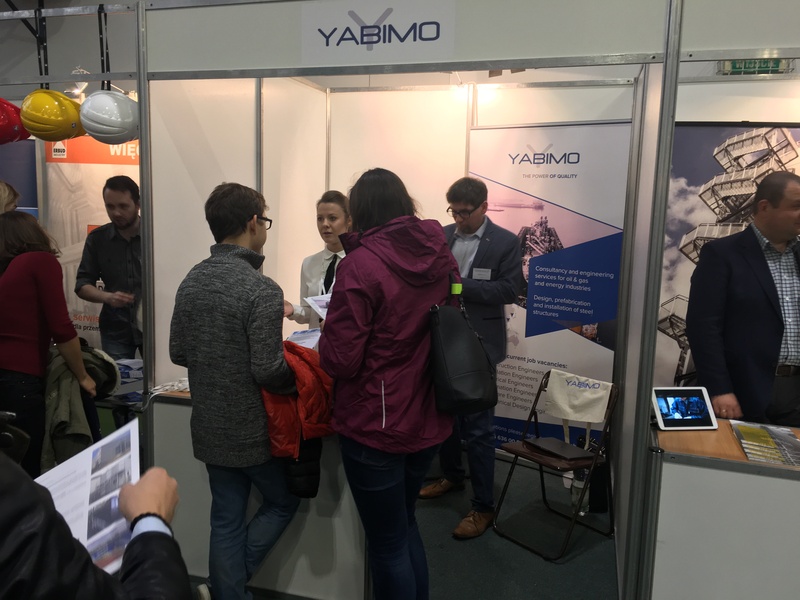 One of the Yabimo’s field of activity is to create a platform for the cooperation of gifted people and our great business partners as well.